Sweet Christmas. 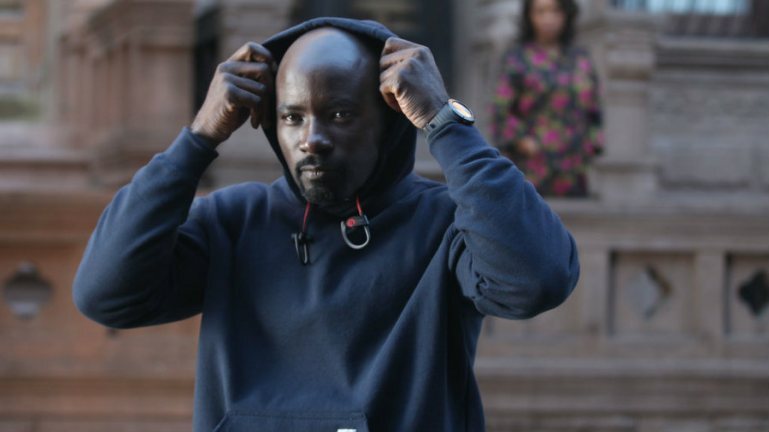 We go all in on Season 1 of the Netflix Luke Cage series. This is a spoilercast so make sure you watch the whole season before listening…or not.